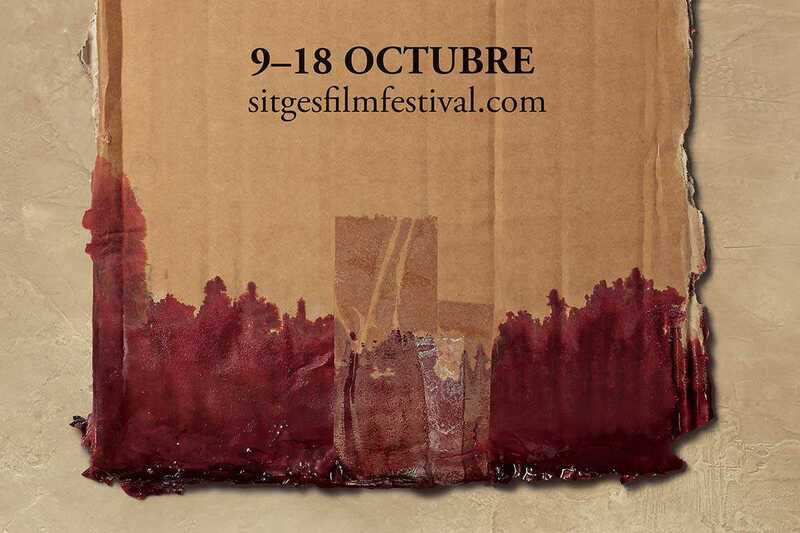 Founded in 1968, the Sitges Festival Internacional de Cinema Fantàstic de Catalunya is the world’s leading fantasy and horror film festival. Over a hundred films – including 37 feature films competing for the prestigious Maria Awards – will be shown at four theaters around the seaside town. This year the festival pays homage to David Fincher’s Seven, in celebration of the groundbreaking thriller’s 20th anniversary. Keep an eye out for Oliver Stone, who will be receiving a Grand Honorary Award.